Pskov celebrates the Hanseatic Day! From the 27th to 30th of June 2019, the Russian city of Pskov will be pleased to host the 39th International Hanseatic Day. Under the slogan "Coming together", Pskov will present itself as an traditional, innovative, creative and cosmopolitan Hanseatic City. For four centuries the Hanseatic League was the determining economic and then political power in Northern Europe. We will take you on a short illustrated journey through the history of the Hanseatic League. The first organized economic interest group, which has significantly influenced trade, business and politics in Northern Europe for over 400 years. Who were the allies at that time? You will find an overview and an overview of all 192 cities, localities and trade contacts here. 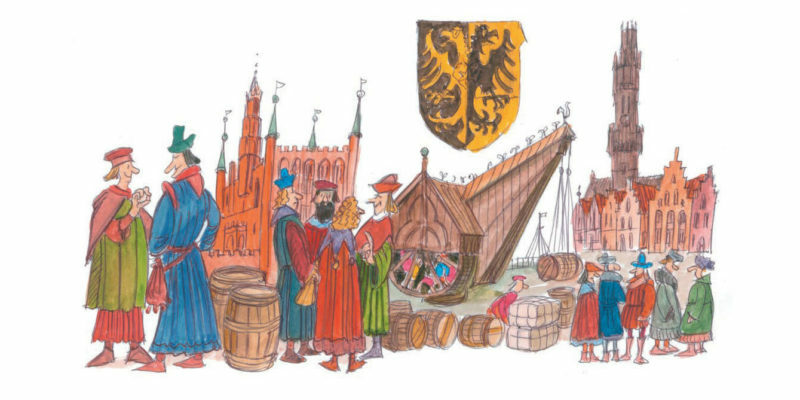 When Low German merchants from Soest, Münster, Groningen and Lübeck moored on the banks of the river Neva in 1193 they did not know that they were among the founders of a powerful association, which became known from the 14th century onwards as the „Dudesche Hense“. 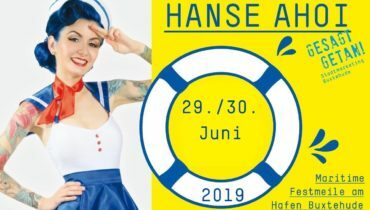 The ‘HANSE AHOI’ festival – an event for the whole family with free admission – will be taking place in the Hanseatic City of Buxtehude on 29 and 30 June 2019! 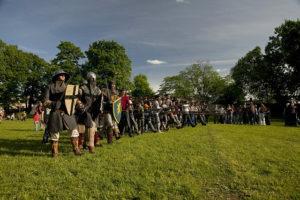 The "Artlenburger Privilege" of 1161, exhibited by Henry the Lion to pacify Dutch merchants and Gotland rivals, can be regarded as a predecessor of the Hanseatic League. In the mid-thirteenth century, North German seafaring merchants joined together to form the Hanseatic League as a way to pursue their shared economic interests. Throughout the North Sea and Baltic Sea region, up to 200 towns and cities were members of the League, as were several large trading houses. 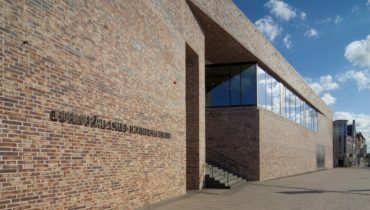 For over 400 years, the Hanseatic League played a major role in shaping economies, trade and politics in the North Sea and Baltic Sea. The long-distance trade makes important Hanseatic cities prosperous at this time, and makes up a self-confident merchant team. The hanseatic days were established from 1356 onwards. The Hanseatic League lost its importance in a creeping process from the middle of the fifteenth century until 1669, where the last hanseatic day took place. Today, the Hanseatic League has been brought back to life. 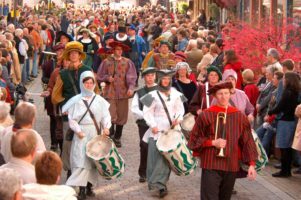 The “new” Hanseatic League was revived in 1980 in Zwolle, and set itself the task of keeping alive the spirit of the League as a social and cultural alliance. 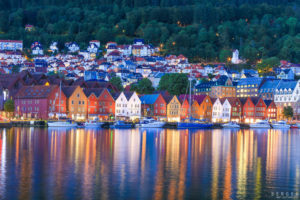 By cultivating traditions and encouraging a vibrant exchange between its members, especially in the hanseatic days of modern times, the Hanseatic League aims to bring about closer economic, cultural, social and national ties across Europe.